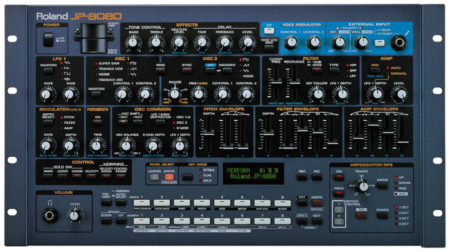 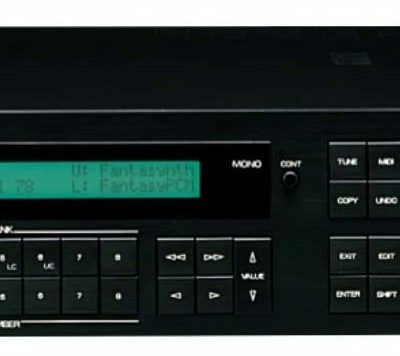 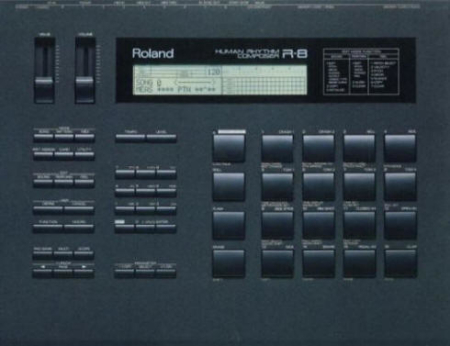 The Roland JD-800 is a 24 voice multi-timbral digital waveform synthesizer. 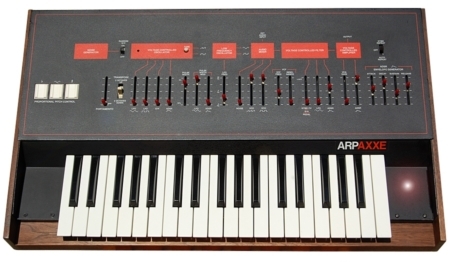 The JD-800 was first released in 1991 by Roland Corporation of Japan. 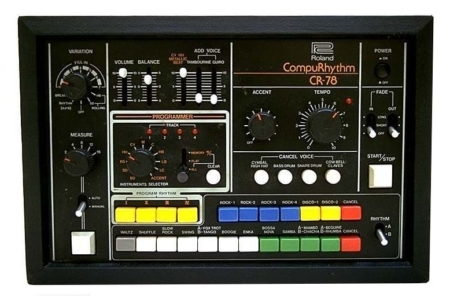 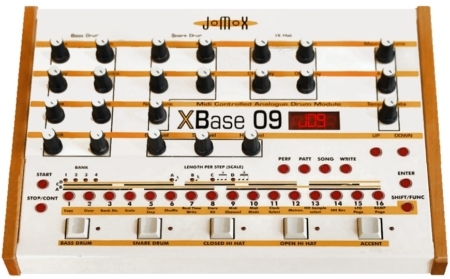 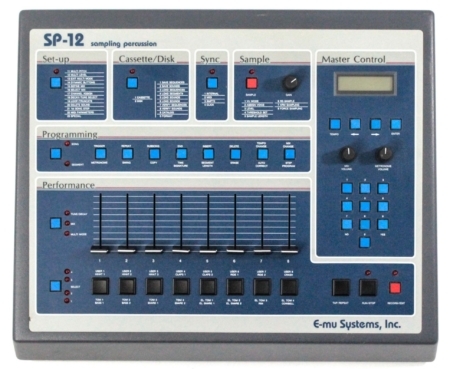 Sampled and professionally edited by Cyborg Studio from our Roland JD-800 Synthesizer.